Another article for the « How to » section! 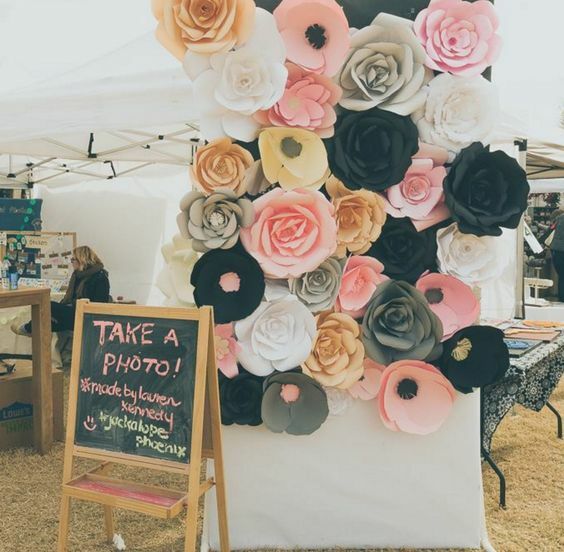 I have been thinking about this article on how to have a great stall for your event or even if you are preparing your window display, your shop layout, a trade show. 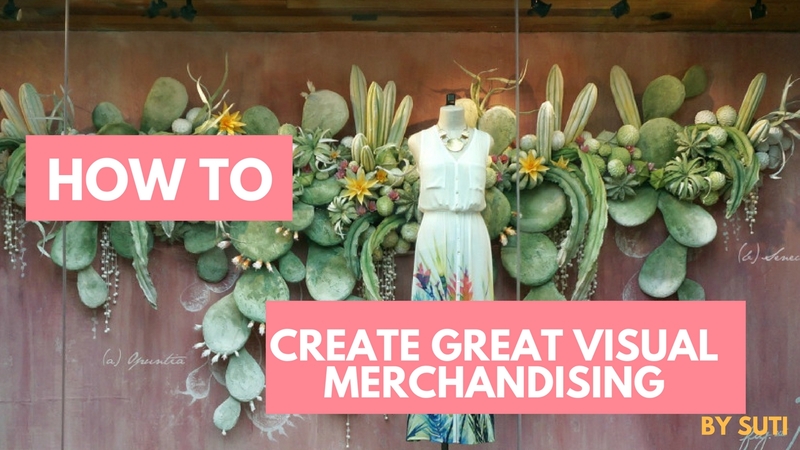 Before starting your visual merchandising work, be clear on your message, your theme which is linked to your collection. Then, it will all flow from there to choose the colors, the texture, the props and how you want them to be connected together. The whole final result should be consistent and enhance your visibility of your products and your brand too ! Just one table? Ok then, think about just theme and what will be shown in the front, middle and back of your table. Where will you be seating? Le Blog de Suti explores the creative work of Nepali artisans, local and international designers and their products. Passionnée par l'artisanat népalais, je vous fais découvir les artisans, techniques et designers du Made in Nepal!